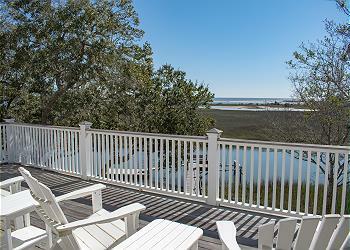 Browse our selection of Seabrook Island home rentals below and find the perfect rental home to enjoy during your trip. Our homes range from 3 to 5 bedrooms and sleep up to 12 - you can sort the properties below by number of bedrooms. 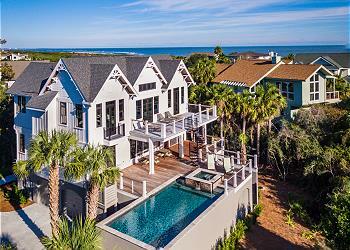 Browse luxury Seabrook Island home rentals and small family homes, all conveniently located near island attractions and activities. If you know when you'd like to stay, enter dates in the availability search to view homes available for rent during that time. Don't hesitate to contact us at 888.718.7949 with any questions. New listing 2015 only available in the summer! NEW bedding and many furnishings! Private elevator. Ocean views! Three bedrooms with a den. Two large flat screen TVs and apple TV too! 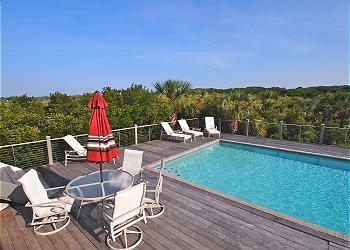 This luxury vacation home offers an unparalleled combination of style, comfort, view and technological amenities. Beautiful home with 3 living areas. Professionally decorated. WIFI, grill, and pet friendly too! North Beach home easy beach access and an excellent value. WIFI, grill. Classic beach home with PRIVATE POOL golf views and ocean views from upper deck. Walk to the beach and club Sleeps up to 10. WIFI. Grill. Book with Seabrook Exclusives to enjoy personalized service & savings up to $399! Allow the Seabrook Exclusives team to guide you through the many options available on Seabrook Island and save some time in the process! 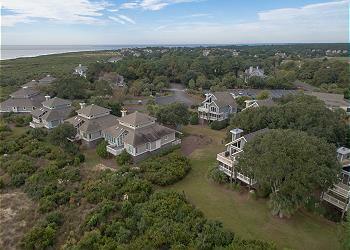 Download our vacation guide to see all of the choices available on Seabrook Island. 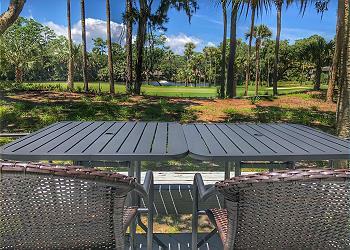 Receive access to the best pricing for your next Seabrook stay. Savings are only a click away!